DevOps is a process aimed at creating and updating applications quickly and, traditionally, it has lacked effective security controls. The software that was created too often contained vulnerabilities right from the start. 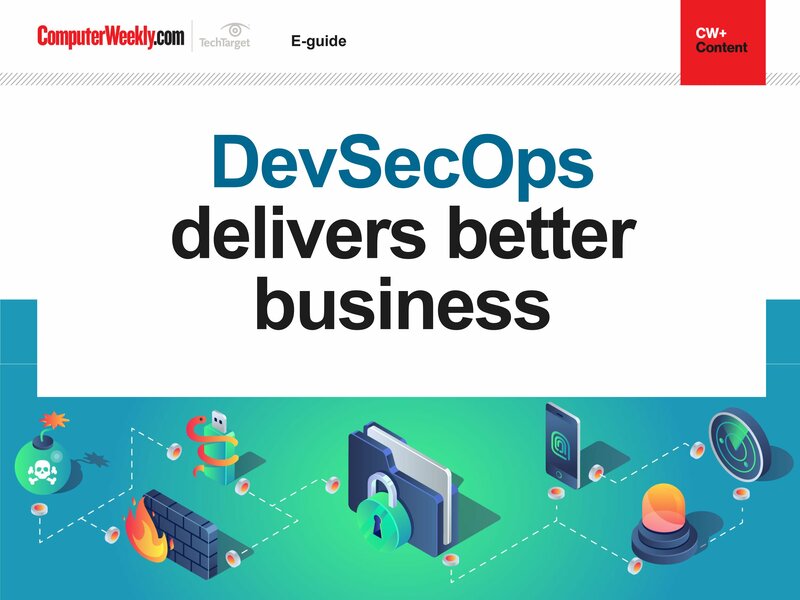 Combining DevOps and security, or what is called DevSecOps, promises to solve this problem, reducing the time and effort required to fix security issues that could have been avoided altogether. An added bonus: DevSecOps promises to overturn longstanding views among some developers that security is an obstacle, not an aid, to good software development. 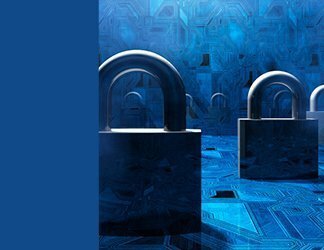 Beyond embedding security controls in the software development process, DevSecOps also involves using configuration management tools, monitoring logs and events, and performing vulnerability assessments. The end result is more secure applications and infrastructures. 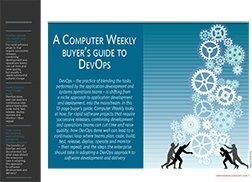 This e-publication offers an in-depth look at what is involved in combining DevOps and security. 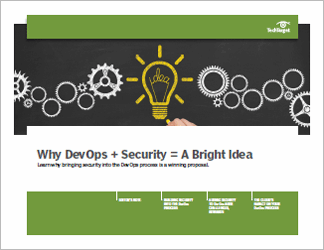 Readers will come away with a deeper understanding of the promises DevSecOps offers and how it works.